1. How to Use in windows / mac OBS? 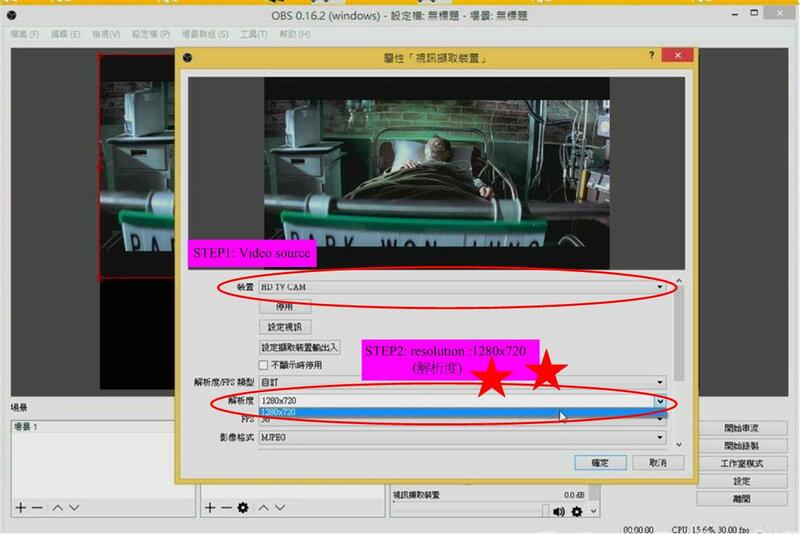 OBS can broadcast the live streaming into facebook live / youtube live /ustream…. It can let your video and audio always be sync . 2. Why audio has "bi bi bi " small noise? Due to the hdmi sampling rate is not equal the pc audio sampling rate. 3. Why the video have flicker? 4. Why it does not have the video when I plug the camera? Some consumer camera do not have hdmi lives output. 5. Why it does not have the video on pc when I plug the SONY PS3? 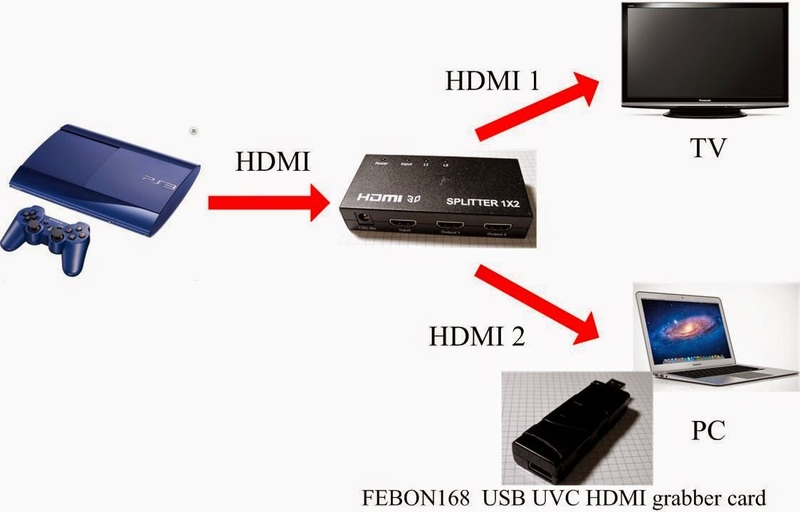 Some hdmi output has HDCP protection. For example: SONY PS3, blueray, chromecast, hdmi of android phone output. You need add the HDCP disable box as below idea.